Over his career, Mourinho has consistently shown a knack for being able to pull fantastic results out of the bag despite him not having the best of squads, or most money, available to him. During his time as Porto manager, Mourinho was the one who masterminded the club’s first-ever Champions League win in 2004, as the Portuguese giants overcame clubs like Man United and Monaco on their way to being crowned European champions. Moreover, Mourinho showed during his time with Inter that he truly is a manager who’s capable of succeeding despite being limited. Under Mourinho’s tutelage, the Nerazzurri swept everything before them aside to be crowned champions of Italy and Europe, as they won an historic treble. 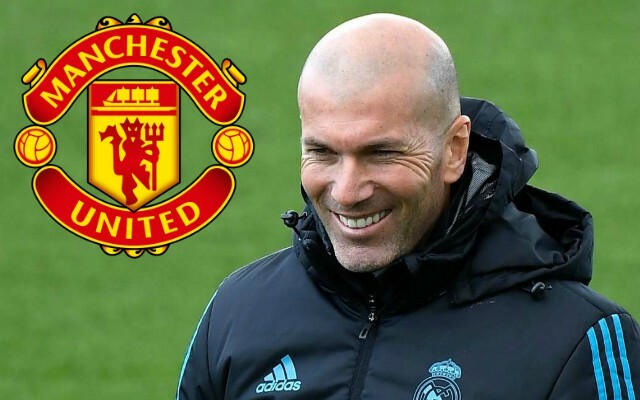 This cannot be said for Zidane, as some will claim that the Frenchman’s job in charge of Real was easy as he was given one of the best squads in world football straight from the get-go. 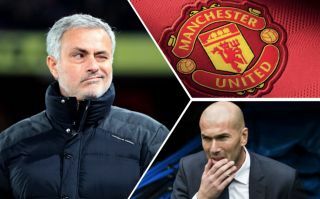 Mourinho won the Champions League with stars like Goran Pandev in his side, whereas Zidane has players like Gareth Bale and Cristiano Ronaldo. And given the fact that United didn’t really improve their squad all that much this summer, there seems no better man for the job at Old Trafford than Mourinho himself.